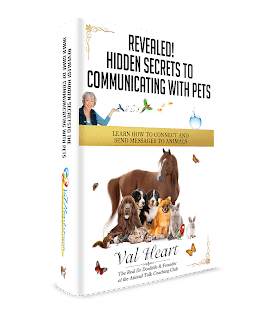 I recently had the pleasure of speaking before a live, horse loving audience about the power of animal communication. Learning how to connect, get in sync, enjoy the powerful feeling of being in a state of oneness with your horse… Communication makes all the difference. It is such a huge passion of mine to help under-performing show horses and their riders break through their struggles to reach top competition scores. I’ve been called the missing link in the show horse support team and can often help improve show scores by more than 10 points in a very short amount of time. I hope you enjoy this video of me sharing my love of helping show horses and their riders solve problems and reach new heights.